Every once in a while, I get to do something cool with my job. 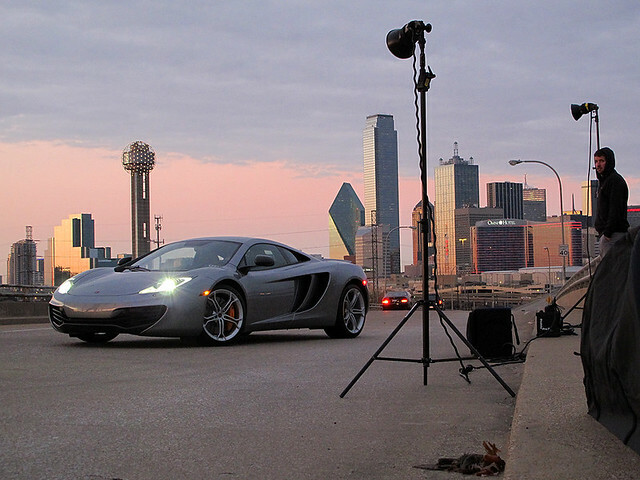 Getting out of the office - even though it was my day off - to shoot a McLaren in front of the Dallas skyline is one of them. 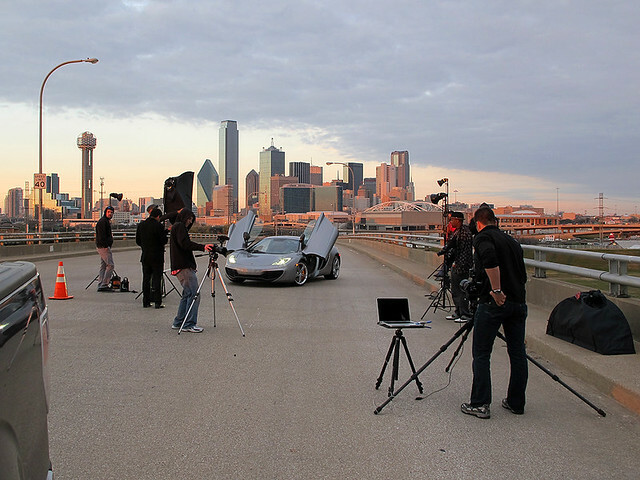 Launch was asked by our client, Park Place Dealerships, to coordinate a photo shoot of one of these high-end cars in front of a local landmark. We chose the city's skyline. 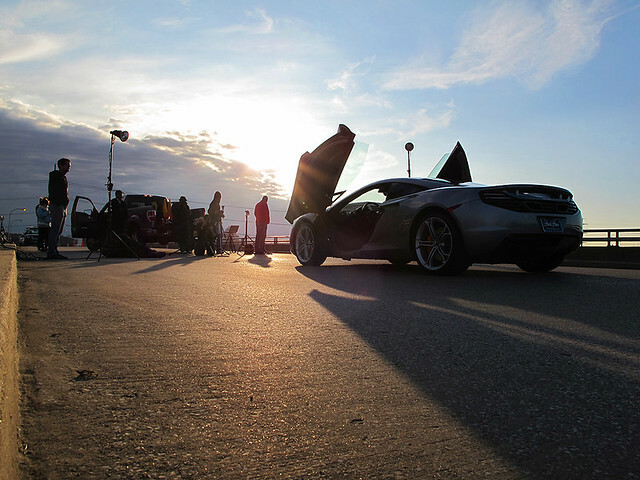 Since this was such an undertaking, we hired a very talented local photographer, Brian Braun, to pull this off. You'll get to see the final shot once we've made our selections and the final retouches have been made. 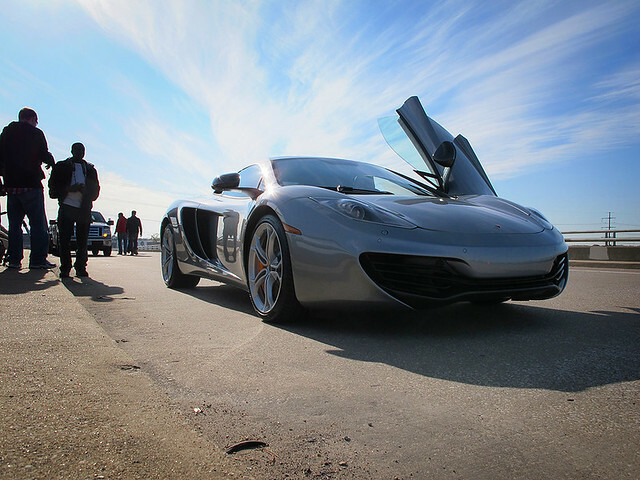 Even though I'm not a big fan of the exotic sports cars, I have to admit, this one was pretty awesome to see up close. 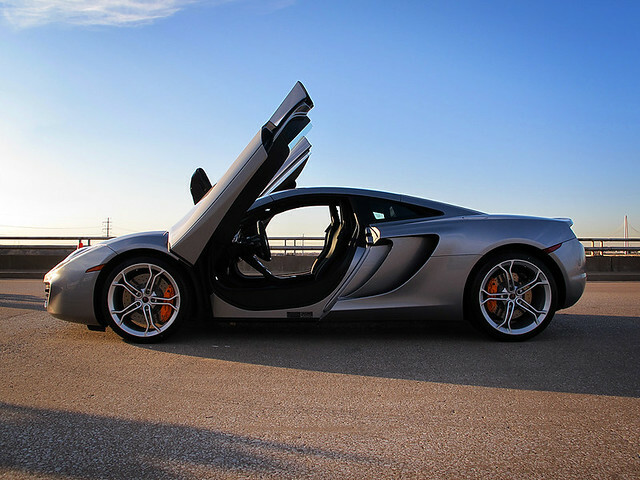 It's truly a work of engineering art. Click here to see the rest of my productions stills.